I had a PlayStation when I was younger and I still have it. When I first got it, I called it "PlayStation", because that's what it was and there weren't any other PlayStations. When the PlayStation 2 came out, I started calling the first PlayStation "PlayStation 1" or just "PS1". Also, soon after the PS2 was released, there was a newer, slimmer model of the original Playstation and that was officially called PSone - not even "PlayStation One", it was just "PSone". Of course, you couldn't tell this from saying it out loud, so every version of the first PlayStation console was then a PS1 to me. However, as you probably know, many people refer to the original PlayStation as "PSX". 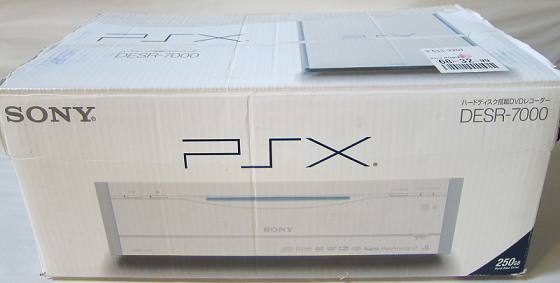 The reason for that is that the first PlayStation was code named "PS-X", as in "PlayStation Experimental", within Sony during development. Like Nintendo's DS, which originally stood for Developers' System, the name stuck with fans anyway and continued to be used, though in Sony's case, they never officially called the first PlayStation "PSX" after its release. 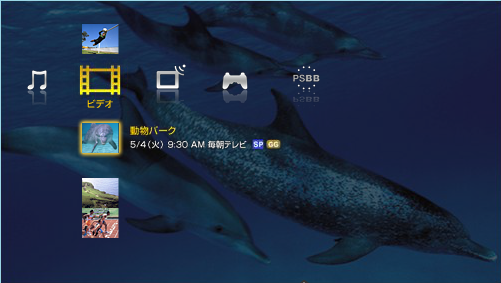 Oh, by the way, "pSX" is also the name of PlayStation emulator for Windows and Linux. Still following? Alright then, so what's this about some other PSX? 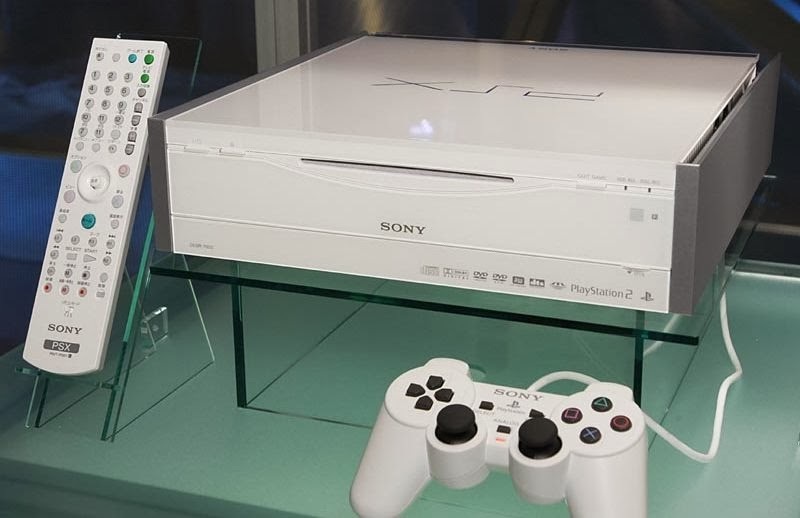 Well, the only Sony console officially called PSX after its release was a PS2 combined with a DVR and was only available in Japan. It was released on December 13, 2003 for the price of 79,800 yen. For comparison, the PS2 was released in Japan on March 4, 2000 and sold for 39,800 yen at launch. If you compare those numbers and know anything about the value of Japanese yen, you'll realize that the PSX was hella expensive, costing around $800 USD - and that's for the cheaper 160 GB version. The model with a 250 GB hard drive retailed for 99,800 yen, which is around $1,000 USD. As such, its sales were pretty bad and it was discontinued in February, 2005. But, even still, it had a few points of interest. Just like a PS2, it could play PS2 and PS1 games, as well as DVDs and CDs. Of course, its main new feature was the DVR, which was able to record TV onto its hard drive. Even in its short lifespan, there were four different models (well, technically eight, since each came in 160 GB and 250 GB versions) and each model had minor variations in the kinds of inputs and outputs it had. The fourth and final model had the additional feature of being able to connect to a PSP by USB in order to transfer video, audio, and images. Speaking of inputs, the controller ports were on the back of the console and controllers were sold separately, because clearly you weren't paying enough already. It did, of course, come with a remote which looked just like any other DVR or DVD player remote. Perhaps more impressively, the PSX also included video, image, and audio editing software. This was accessible from the console's menu: the XMB. That's right, the XrossMediaBar that you know and love from the PSP and PS3 was used first on the PSX. Pretty neato, right? Even though the PSX is now discontinued, you can still find them used on Amazon.co.jp for between $100 and $300. And that's that. Now you all know that I was right to call the original PlayStation a PS1 all this time. Interested in obscure gaming stuff? 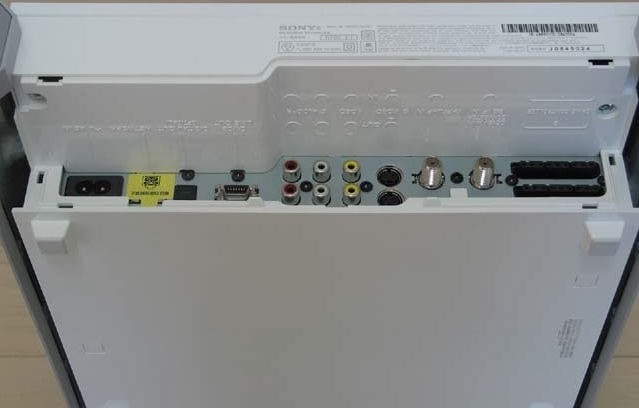 Maybe you'd be interested in seeing the inside of a DS Download Station. Follow on Facebook for updates on new posts! TL;DR? Watch the video version of this post!